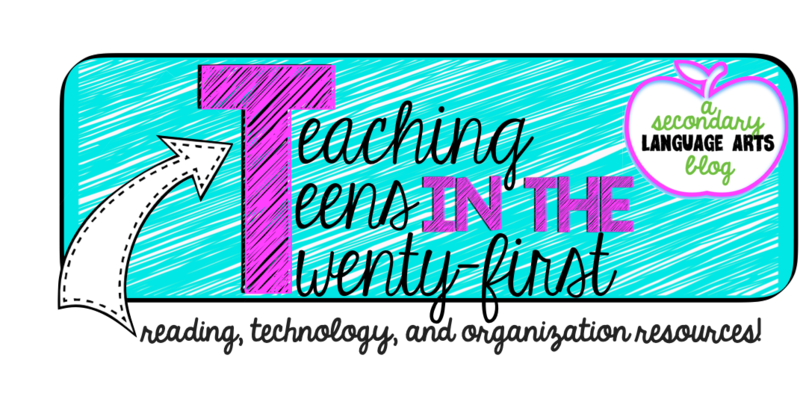 Teaching Teens in the 21st: Newbie Blog Hop! your current teaching position: I teach 8th grade Language Arts primarily, and this year I will also be teaching a section of 7th grade Language Arts. I also teach the gifted classes. 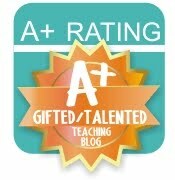 your teaching experience: This is my sixth year teaching at my school. I also taught two years of ELL and began at my school teaching an Exploratory class, Drama, for two years. 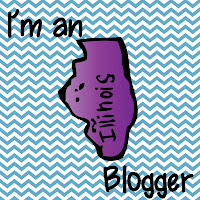 when you started blogging: I have been blogging on and off for awhile, but really got back into it this summer! share a blogging tip / blogging resource: Always make sure you have a place for people to follow your blog. I love being able to hit the Google connect button and see everything in my reader and I'm bummed out when blogs I like don't have it. I am a follower from the hop! Best wishes on your new blog! Thanks for coming by! I am now following you as well :) Good luck to you, too! 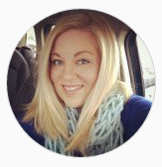 I'm your newest follower through the blog hop! I'd love for you to visit my blog. I will for sure! I love blog hops for this reason, you get to meet so many great people! :) Thanks for joining! Hi there! 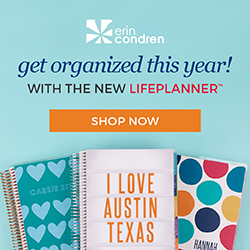 Found you through the blog hop & am now following you! Stop by my blog if you haven't already had a chance and follow! 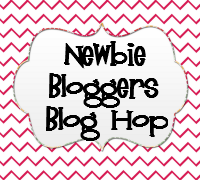 Hi...I just found your blog through the Newbie Blog Hop and am now a follower. I hope you will hop over to my blog for a visit soon. I'm your newest follower. If you get a chance visit my blog "Calling Plays in 2nd Grade"